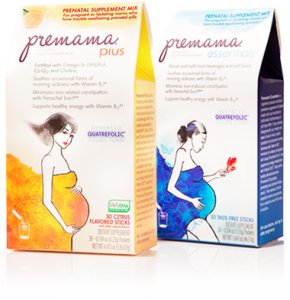 Get a free Premama prenatal vitamin drink mix sample. Click on the “2 Free Samples” tab then fill out the request form. One sample per email address, per household.